It is always interesting and illuminating to hear from a past PDC graduate to hear what they have been wrestling with and working through since they finished their course. This came today from a participant from 3 years ago, who had an active interesting in food growing and land work talk about the challenges of pursuing these ambitions. Hi Steve! I’ve been keeping up with the blog and it’s good to see what’s going on in Wales with the projects . Last time I messaged I was looking to set up a market garden, I’ve been trying to do this for three years and have not succeeded yet! Land was hard to come by where I was living in Stratford (or should I say land that people would let me use) and so I moved to Birmingham thinking that an Urban farm would be better placed for a client base. I’ve met up with a few food co-ops and local growers who have looked into trying similar things and we have all come across the same problems. In short, peoples attitude in the city towards food is not currently at a level where a urban food farm can thrive. Peoples attitude needs to change, as you are well aware, indeed we have no option but to change with the coming challenges! So I’m currently in talks with a few people and have started to work out a new project in order to change the publics relationship with food. The project is less about the amount of food grow at the end of the season but about peoples connection with the years cycle and how that relates to food production, harvest, the soil biology and preparing for next year. In a world of short termism, these are valuable skills to know. The idea is to turn peoples back yard lawn into a field of grain. Rather than a field in the city, it needs to be personal and apart of the individual’s personal space in order for them to engage regularly. I will be visiting each household at key stages in the cycle to work with the individual about what to do next and to assist with the activity. 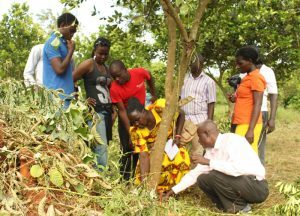 In the end the participant will have experienced the life cycle of the grain, from preparing the land (some or indeed a lot of preparation will be needed on ground that was once a compacted lawn) sowing, observing growth, harvesting, threshing, seed saving, milling and baking. Oh I forgot to mention as well that the project will use regenerative agriculture techniques instead of current agricultural land management practices. The project will be small to start with, only an handful of people in the first year or so, and then we can see if the project has legs. I’m currently writing out an expenditure and have come across a problem, I’m struggling to find a place to buy any grain that is an old variety. Places to buy heirloom veg seem more available than heirloom grains. Would you know of any organisation or individuals saving grain seeds? 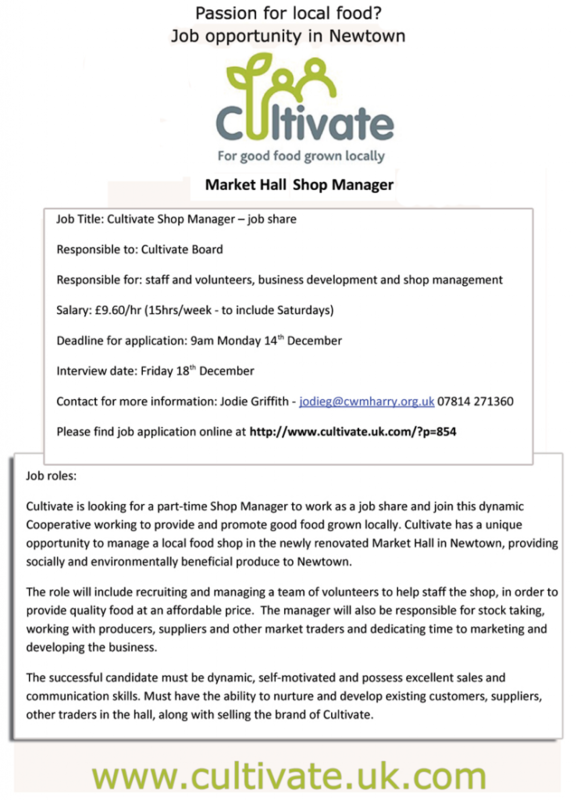 A reply came back from Emma of www.cultivate.uk.com the horticulture training centre in Newtown..
You can’t buy heritage grain. You can get small amounts from heritage seed libraries, and spend years bulking it up. Otherwise need to get to know growers and get direct from them. The questioner came up with two links from the USA. Need t check on the restrictions of sending seeds across international boundaries. Hey Owen Jones, I wrote you a letter! I watched Hypernormalisation yesterday, I dont know what you thought of it but the things that stood out for me strongest was the statement that many radicals have disengaged from the political process because it is too complex and slow and also the comments that Occupy ran out of steam as it had no new vision to offer, just righteous anger and a great operating system. The whole thing has got me thinking about how we can articulate that alternative vision to the crumbling current one, and in doing this might help re-engage a great number of people with the political process. I do like a lot of what you say and respect where you seem to be coming from in a lot of what you say about the Labour party and its future prospects. I am not a politico, and am not up with all the names and jobs and machinations that makes it all work but I think I have something of value to offer to the process and don’t really know how to engage properly in a way to get heard. I think everybody is missing something really quite big and in that might lie a huge opportunity for Labour to seize new territory and develop its own agenda. I hope I haven’t lost you already, I will try to be brief as I can. The future is going to be different, really different, for several big reasons. Thomas Piketty, Ha-Joon Chang or Paul Mason all put it better than I can but we cannot escape the fact that the neo liberal paradigm has run its course and many people can see that, however there is really nothing to put in its place, so we all carry on. Essentially we are still preparing for the wrong future. If Labour can frame and articulate a new vision they stand to capture the new territory that our economy is heading towards, before most people have seen it coming. I need to enlarge a little here I think. I am not here to say Climate Change is THE problem. Climate change and what is driving it is a symptom of a much bigger problem, essentially the fact that our short-term economic goals put us directly at odds with the long-term ecology of our planetary system. We are always prepared to sacrifice one more pristine ecosystem to fuel the monster of economic growth. The proposal I am making is that whosoever can advance an economic mechanism that delivers the food, energy, services or whatever that society requires in a way that also restores and enhances the environment has essentially cracked the whole Malthusian population vs resources face-off in one go. But how, you make ask? If you listen to James Hansen of NASA for example what he has to say is alarming at least. But also exhilarating. 10% year on year reduction in emissions until it is zero, then we have to drive co2 levels back down to 350ppm by the end of the century or there abouts to head off the worst case scenarios. 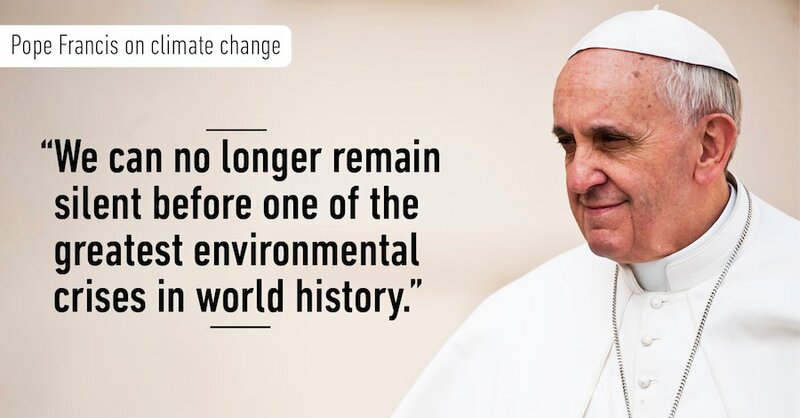 In short, a carbon negative economy. There are no policies out there currently that get us anywhere near that and to my logic someone needs to start formulating some and leading us in that direction. Why exhilarating? Well because it requires re-inventing the economy, agriculture needs to be transformed into something quite different, energy we know about, but transport will be a huge change as well. For the rising generation who have nothing to aim for in the current economy, no stake in it other than a dodgy degree certificate and a load of debt and no chance of having a home etc. this is a much more interesting prospect potentially. Some examples: we can build houses from straw bale and local timber for a fraction of the cost, they sequestrate carbon in their structures and have a fraction of the embodied energy. They can be largely grown to order, processed locally and built by user groups and co-ops. Suddenly housing is a carbon sink and co-operative enterprise and with a tweak of planning laws, affordable and low impact. I have much experience in community food growing, fruit and veg, chooks and eggs are easy to produce on a small and local scale. You can involve the whole community in growing and related activities and it rapidly becomes part of the social and caring economy and the food it produces almost a bi product. I am not saying these things can replace the current system, but they offer a transition away from it that is inventive and inclusive. I have just launched a local project with our High School where I will be challenging them to visualise the future they want and to start to imagine how they might be ale to help make that happen. So much to say, but I shall press you no more, so happy to talk more about permaculture, regenerative economics and finding ways to inspire the next generation to do something positive and creative. I am excited to see this latest initative from the Permaculture Association, recognising now is a critical time for engaging with the wider public to create real alternatives. I have agreed to attend the Convergence and contribut to the talks on how we can use our permaculture networks to accelerate change. 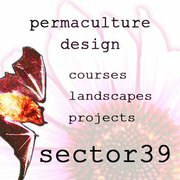 Permaculture economics, might bring togehter such things as crowdfuneing, PDC courses and projects to create a criticl mass to accelerate proejct development. More on this soon, lease help share this post far and wide. My co-operative journey began with the inspiration of working in rural Zimbabwe in the early 1990’s, where I first learned about permaculture and the possibilites of people working together towards common goals. Inspired by that and more when I did finally return to the UK I was determined to do something along those lines myself. 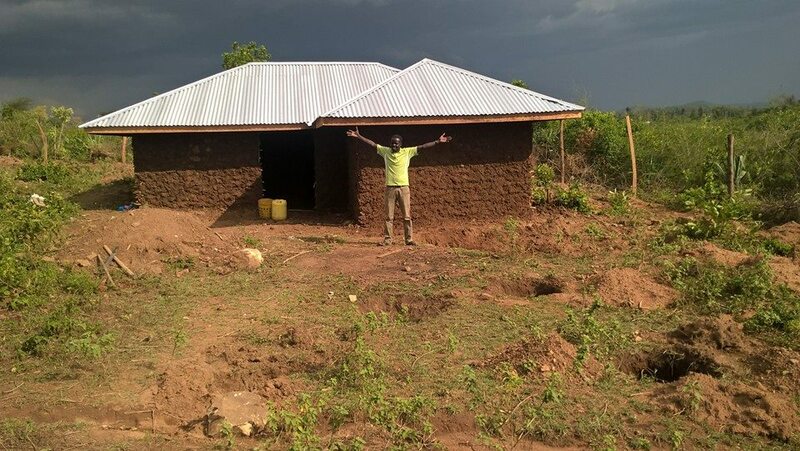 I craved the opportunty to have my fingers in the soil, to contribute directly to the global transition to sustainability but also to crate a home, somehwere safe, somewhere to roost. In late 1994 Chickenshack was born as an idea and in 1995 with the support of a great many people, friends, investors and Radical Routes we moved in on August 1. 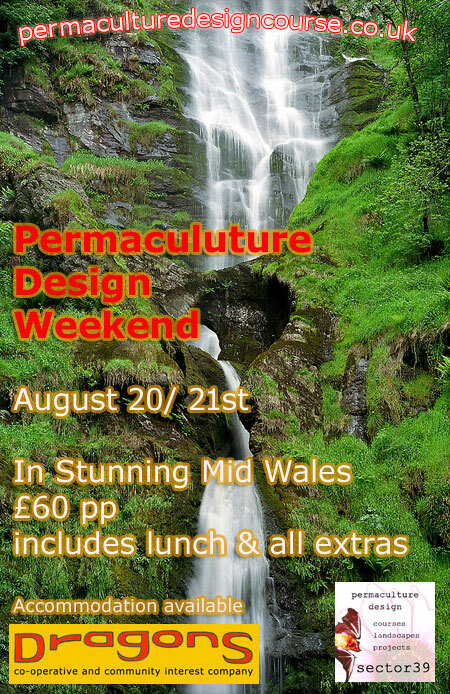 I spent 13 fantastic years there, learning much of what I now draw on in my permaculture teaching and running our first 3 PDC’s there before moving to Llanrhaeadr in 2009. Since then I have ben involved at the Workhouse, Cwm Harry Permanent Housing Co-operative and eventually Dragons co-op, where I now live. The co-operative journey continues! Really thrilled to see this lovely video from Chickenshack where a new generation of members are making way for a brand new member! Good luck to everyone there for a continued bountiful future. ! 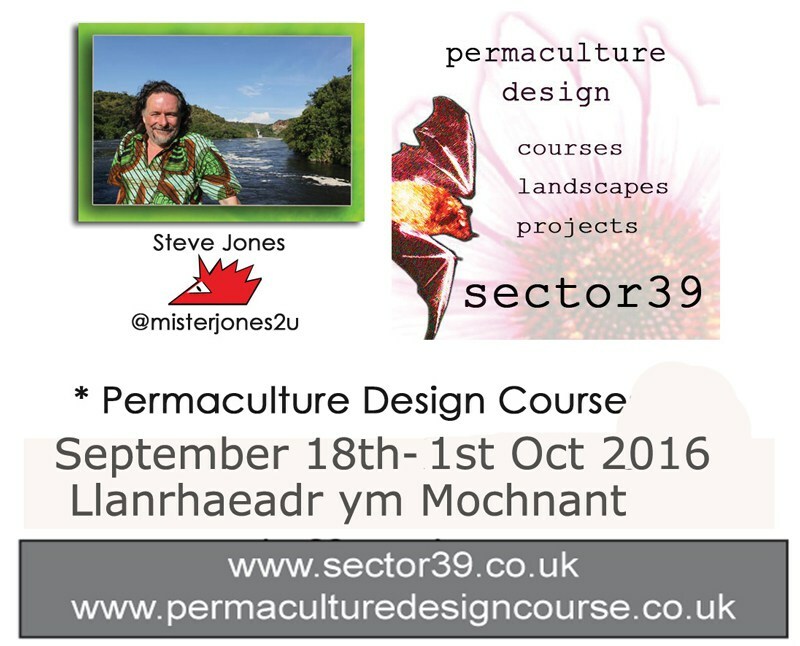 £100,000 for permaculture education projects! Well here’s hoping! Sector39 has been relatively quiet these last three months as we have been concentrating on putting together a series of project bids. The deadline for submission for the three biggest ones was yesterday, so I have been locked in mortal combat with spreadsheets, funding criteria and project evidence. Breathing a huge sigh of relief now they are all in the post. I am not a natural fundraiser and I am also suspicious of funded projects as by their very nature they tend not to be sustainable. All that said I remain convinced that now has never been a more important time to invest in permaculture and for all involved to be much more ambitious. Hence the decision to step out and nail our colours to the mast. We want to make a much bigger impact in our local community and our core project proposal is around working with our local high school and its 1000 students to help shape a vision for our low-carbon future. We are going to be challenging the school to map out the 20 year road to being a zero carbon school, as required by both the climate Change act and the pressing urgency to take the lead on responding to out comes of the Paris Summit. IF we are successful then we will have the opportunity to run a three-year project across both school and community whilst developing resources and media to help communicate the projects successes and failures and challenging others to explore similar challenges. Project two, is to build on our up coming PDC in Uganda, we don’t want it to be a one-off, we know we need to follow through with at least two more over the coming 2 years to make it really effective and to allow us to support some of the students to go on and complete their Diplomas so they can convene and certificate their own future course in East Africa. 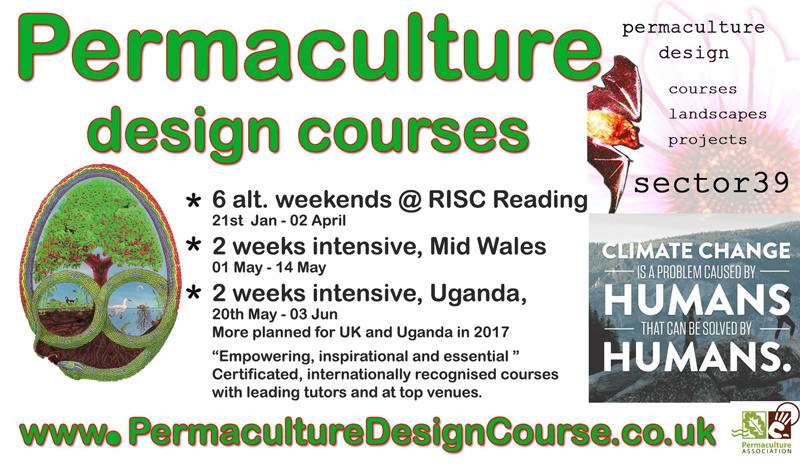 We hope to able to develop a handbook for East Africa permaculture in collaboration with our East Africa colleaues and support from our friends at Permaculture Timor Leste, who have already developed a tropical peramculture handbook. We are also planning our own PDC programme in the UK as well as, developing teaching resources and case studies, we are also looking to be more active in co-operative development and support. With jobs and housing becoming increasingly out of reach of the rising generation then the need for more self-created opportunities is going to intensify. Working and housing co-ops that allow people t take much more direct responsibility for themselves and allowing much more opportunity for innovation to create truly sustainable lifestyles and regenerative development that can enable us to help heal the damaged and depleted biosphere and build a climate friendly model of development. Here’s goes nothing.. maybe we will strike out and fail in our quest.. but we have certainly tried our best. Sector39 has been supported by investment from the Robert Owen Community Bank to develop these aspirations, we are hugely grateful for the opportunity and hope that we can achieve something truly remarkable as a result! 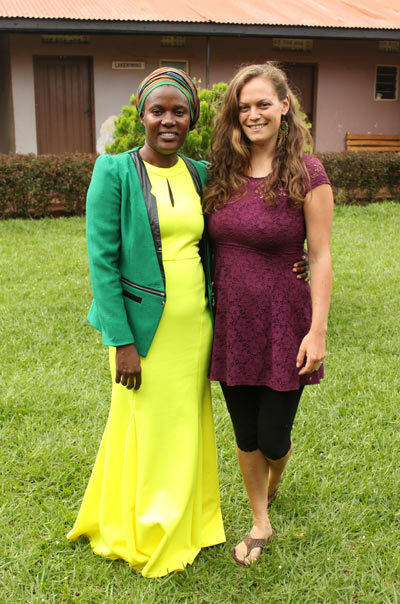 Our Uganda fundraised has 5 days to run, and every penny raised will really count to making adifference, so please consider supporting us.